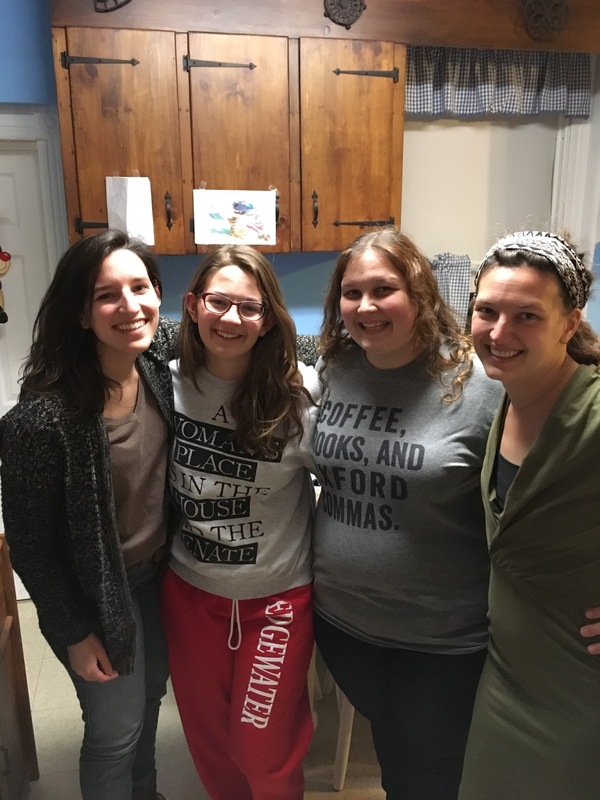 I have three younger sisters. We had our ups and downs as kids but as adults, I am happy to report that we are good friends. Sisterhood is a unique and powerful bond, whether you have sisters by blood or friends who become your family. 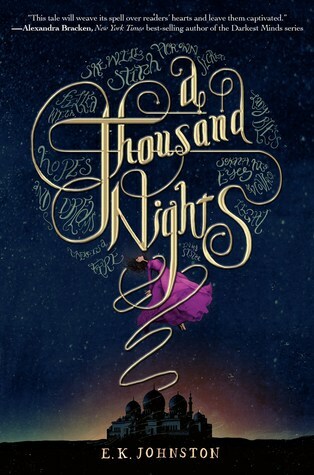 Some of my favorite books have stories where ladies fight for their sisters or friends. I finally grabbed Uprooted from my library after reading many rave reviews. Agnieszka lives in a small village with her family. Every ten years, a powerful wizard comes and takes one girl to live with him and Agnieszka knows it will be her best friend Kasia. Instead, he picks Agnieszka and takes her away to live in his secluded tower. It would have been easy for the story to be divided into her early life in the village and her time with the wizard, but the bond between the two friends is an important part of the story throughout. Agnieszka and Kasia are willing to face impossible odds to save their friend and come back to help each other again and again. The two are different in personality, but both of them are brave and committed to the people they love. 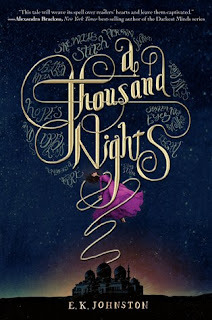 Last year I read A Thousand Nights, a retelling of the story by the very talented E.K. Johnston. Our unnamed protagonist is taken by the king to be the newest in the string of wives he marries and then murders. She manages to stay alive by telling the king stories of her childhood and family, but her sisters assumes that she is dead. Grieving and enraged, she prays that her sister will be made into a smallgod. Her dedication to her sister does indeed give power to the queen, who is very much alive and will soon need every bit of strength and power she can use. I really enjoyed these books, particularly their portrayals of the power and importance of bonds between women. So today I want all of your recommendations. 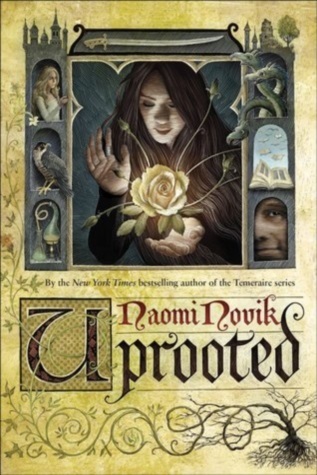 What are other books where women risk everything for their sisters? and the classic, Little Women by Louisa May Alcott. Intriguing book though may not be for me.